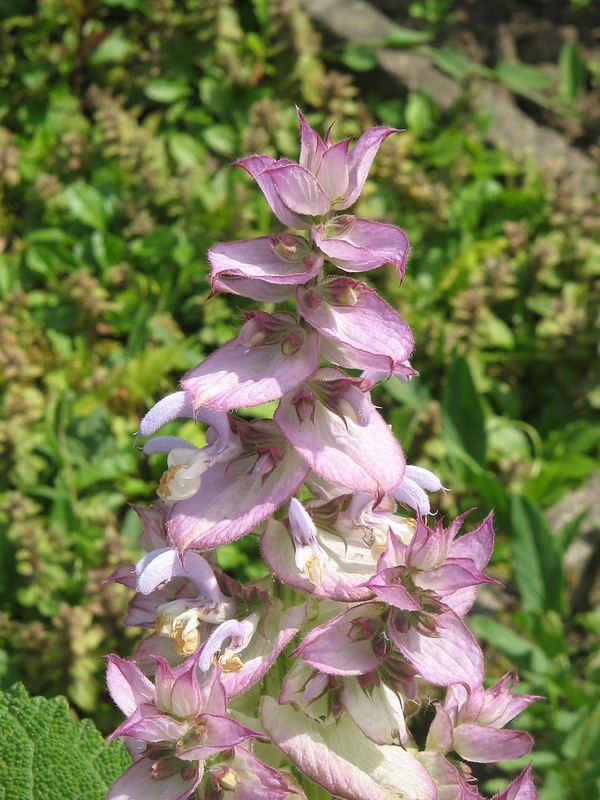 Essential Oil of the Month: Clary Sage – the Hormonal Helper! 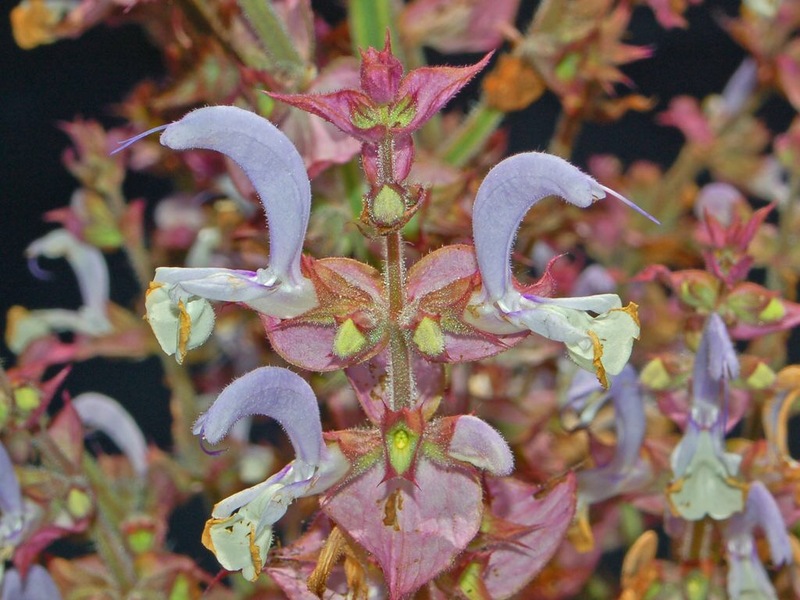 A three to five foot plant with pink, white or blue flowers that bloom in bunches. It is native to the northern Mediterranean, along with some areas in north Africa and Central Asia. 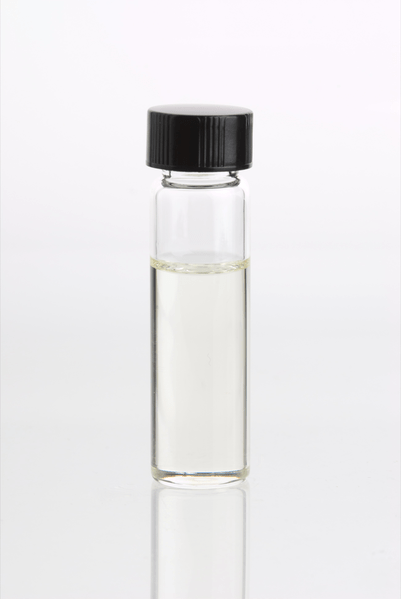 The distilled essential oil is used widely in perfumes and as a muscatel flavoring for vermouths, wines, and liqueurs. Was commonly used for pain during childbirth. Helps balance emotions and hormones from PMS to menopause anxiety to stress. Used to help insomnia, menstrual cramps, lower blood pressure, disinfectant of skin and hard surfaces, oily skin and hair, respiratory problems, inflammation, aid digestion and sore throats. 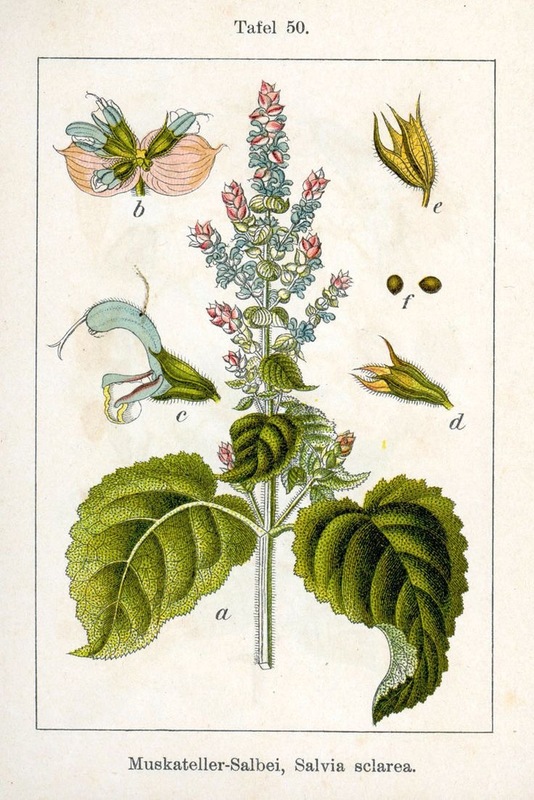 If you are pregnant, receiving cancer treatment, or are taking chloral hydrate or hexobarbitone (specific to clary sage essential oil) interacts with the clary sage or have a weakened immune system the use of essential oil is not recommended! While essential oil will not go rancid, carrier oils can. Store your carrier oils in a cool, dry, and dark place. While I’ve attempted to use credible sources for information, this is not intended to be a substitute for professional medical advice or treatment. If there is a disparity between the information presented within this blog and the advice given by your medical professional, please follow the medical professional’s advice as he/she will know you and your medical circumstances. Milk of Magnesia Great Mask For All Skin Types – Including Sensitive! 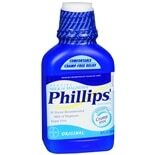 I love Milk of Magnesia! It is watery so use a brush with the Milk of Magnesia in a bowl if you use it straight with nothing added to thicken it. Essential Oil of the Month: Peppermint! Essential oils are the oils from the plants they were extracted from in concentrated form. 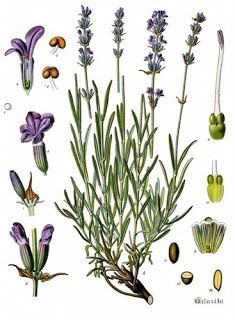 Essential oils have been used in skincare, folk and alternative medicine, aromatherapy, cosmetics, soaps, perfumes, foods and drinks for centuries. 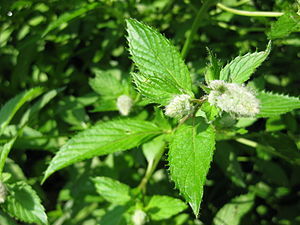 Peppermint is, a hybrid mint, a cross between watermint and spearmint. It is found all over the world especially Europe. It has a strong, clean, and refreshing mint aroma. It is claimed that peppermint soothes digestion, supports the liver and respiratory systems. Improves the ability to concentrate; helps vertigo, Asthma, headaches, nausea, and sinusitis when you inhale its fragrance. It can also help with colic, exhaustion, fever relief, flatulence, scabies, stress, Irritable Bowel or IBS, and pain relief. Peppermint contains menthol , manganese, iron, magnesium, calcium, folate, potassium, copper, omega-3 fatty acids, Vitamin A and Vitamin C. Menthol has local anesthetic and counterirritant qualities. Peppermint oil is also excellent for dull and oily skin. Peppermint oil is a great addition to foot creams or oils. Essential Oil should not be applied directly to the skin but in carrier oils, putting the oils directly on the skin is too harsh due to their concentrated form. Add a few drops of peppermint essential oil to the carrier oil and massage into the face or specific area. Remove excess oil with a toner specific to your skin type or condition with a cotton pad. If you pregnant, receiving cancer treatment, or have a weakened immune system the use of essential oils is not recommended! Kanuka, Manuka, and Tea Tree oils are all essential oils from shrubs that can be found in New Zealand and Australia. 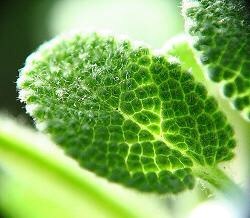 They have antibacterial, antimicrobial, anti-fungal, antiviral, antiseptic, and anti-inflammatory properties. These oils are great for acne, cuts, boils, sinusitis (to be breathed in by steam), fungal infections, and oily skin due to their drying nature. They should not be applied directly to the skin but in carrier oils, putting the oils directly on the skin is too harsh due to their concentrated form. For oily and acneic skin grape-seed, *hazelnut*, jojoba, and peach kernel are good choices for carrier oils. Add a few drops of Kanuka, Manuka, and Tea Tree essential oil(s) to the carrier oil and massage into the face or specific area. Remove excess oil with a toner specific to oily or acneic skin if that is your skin type or condition with a cotton pad. *Avoid if you have a nut allergy or sensitivity! If you are pregnant, receiving cancer treatment, or have a weakened immune system the use of essential oils is not recommended!